Ever wondered how worms breathe? Or why exactly trees are so big? This book covers all aspects of gardens and gardening, and will satisfy all your horticultural curiosity. Packed with photographs, vintage engravings and diagrams, this book will answer everything from the practical to the quirky and whimsical. Feature boxes provide practical guidance, so that you can apply your new-found knowledge to your own garden. 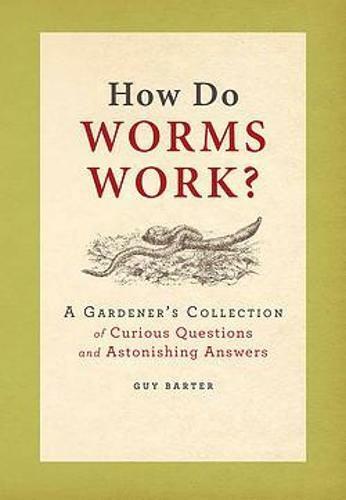 Written by the head of the Royal Horticultural Society Members' Advisory Service, and updated to suit Australian and New Zealand readers, this book is the ideal gift for fact-loving gardeners with curious minds.